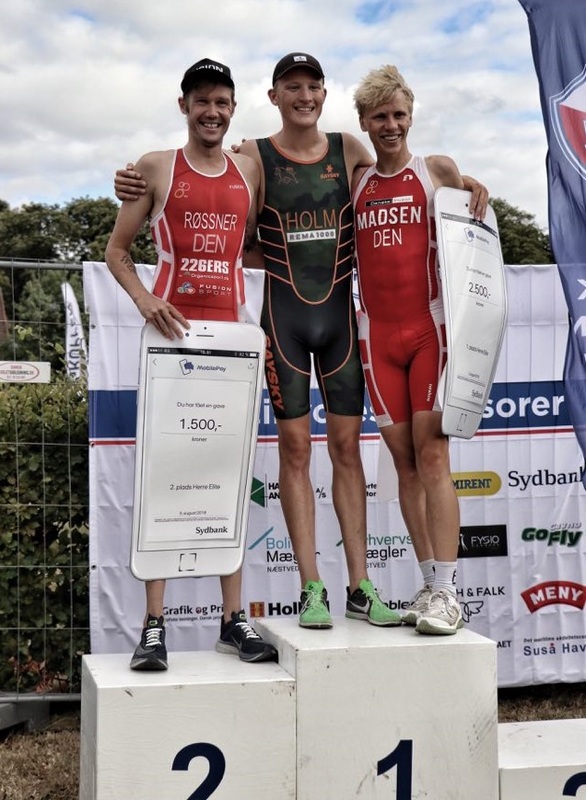 Lars Ole Holm is the father of Emil and Anna Holm, who both compete as professional triathletes. 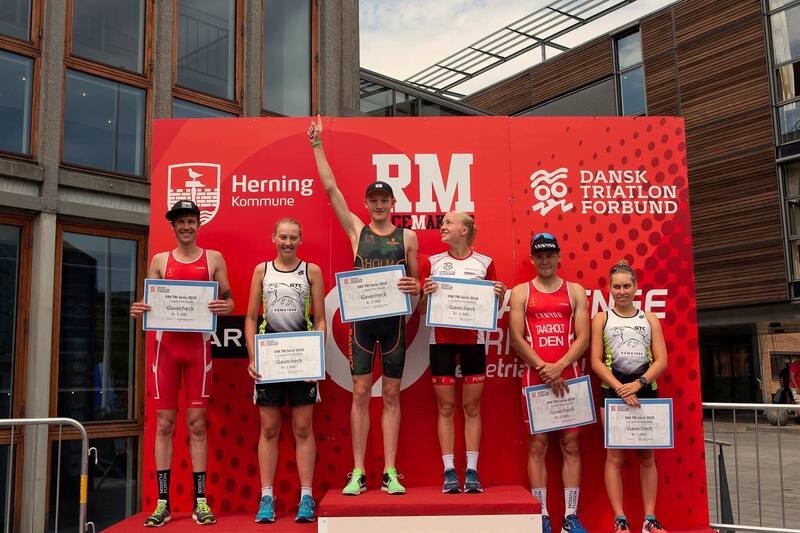 Last week Emil set a new Danish parkrun record when he ran 14:50 at Amager Fælled parkrun. 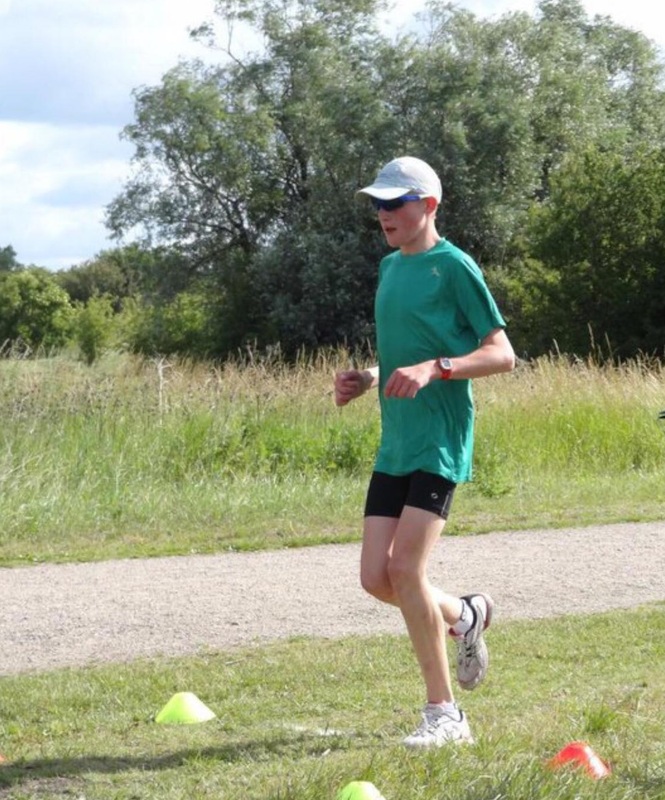 Here Lars tells the story of Emil’s first run at parkrun 8 years ago, and how running at parkrun feels like coming home. 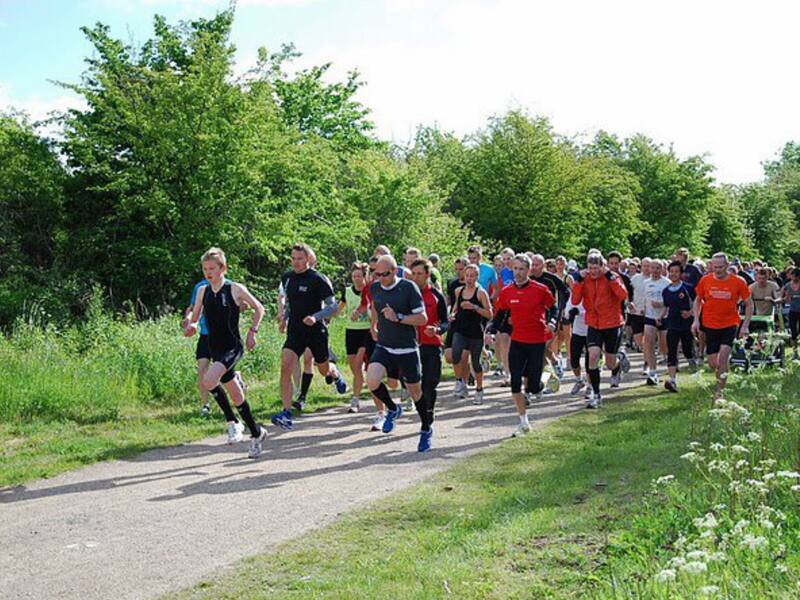 “January 15, 2011 we went for our first parkrun. 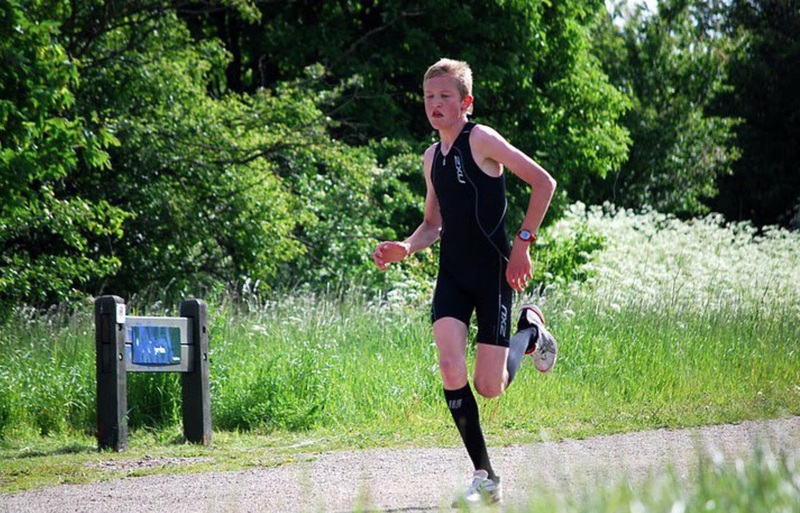 (Editor’s note: Emil, aged 14, came third with a time of 20:56). We had seen the announcement in a running calendar. At first, we couldn’t find the location, because the original course was cancelled due to ice and snow. We had to call the Run Director Jonathan Sydenham and he guided us to the startline. 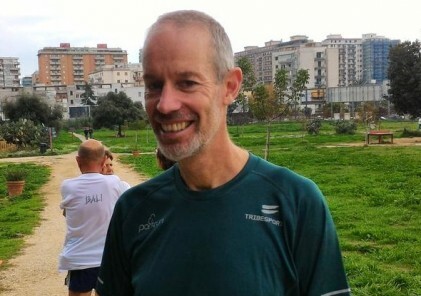 He was a very nice guy, and both Emil and little sister Anne became very fond of the friendly man in the parkrun jacket. 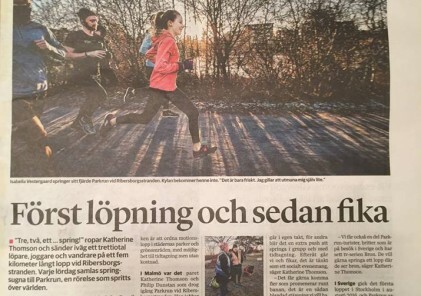 He talks a lot with the kids and encourages them to run and find the joy in running. It feels like Christmas, when are going to run at Amager Fælled parkrun! We are often very busy in the weekend, so for the last 2-3 years it’s unfortunately been limited with our starts. BUT when we finally is able to run… it’s amazing! We wish Emil and Anna the very best with their careers and thanks to the Holm family for sharing their inspiring story!